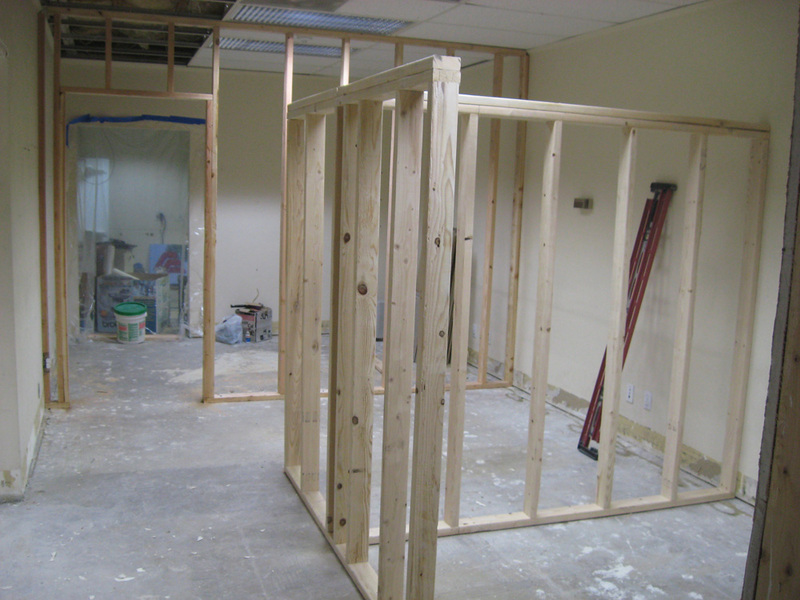 Here are some photos of our new office as it’s being finished. 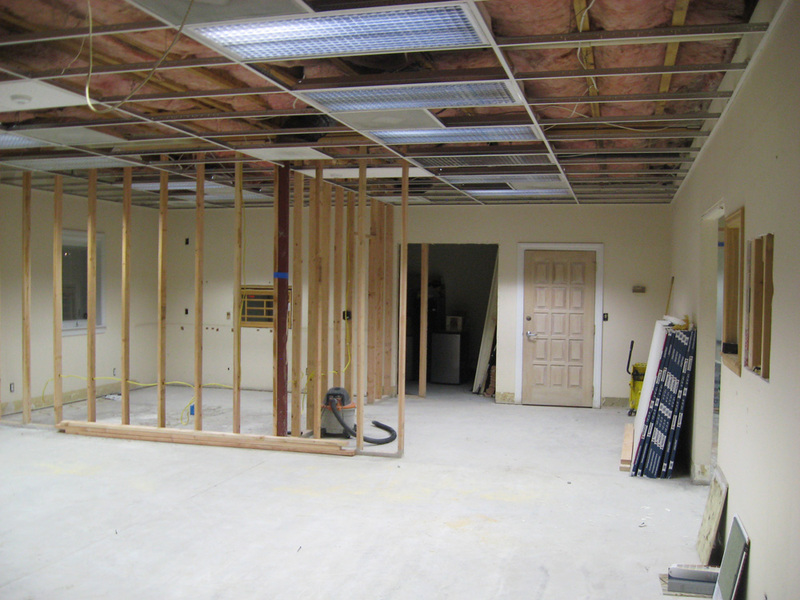 Last week, we completed the framing, and this week we’re putting up the drywall. 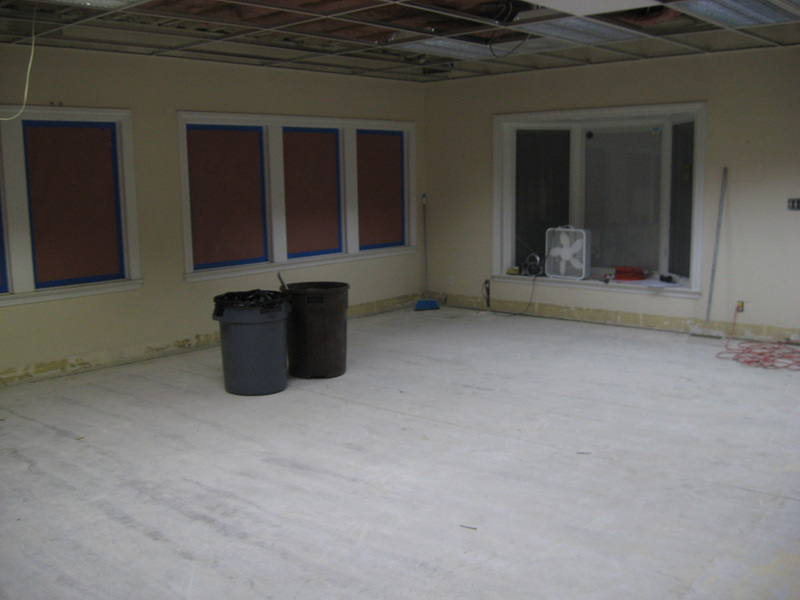 Here’s the back room where we’ll have a few small offices. This is our front office, with communications center on the left (copier, fax, etc), bathroom in the middle, and coffee bar on the right. This is the main conference room. We’ll be adding a round table for discussion and a photo gallery in front of the windows for a fully-lit nighttime display.